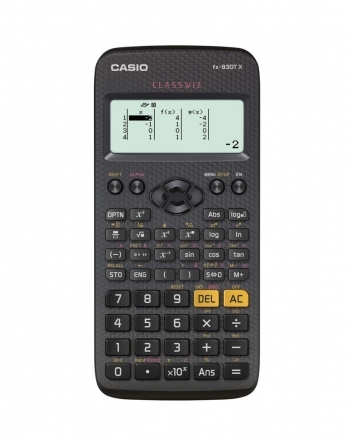 Casio FX-CG50 Graphic Calculator IN STOCK NOW! SCHOOL ENAMEL BADGES NOW AVAILABLE FROM OSS! Casio launch NEW Scientific Models. The GT PLUS!